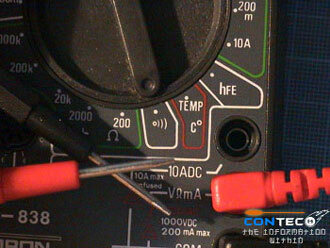 We will show you how to use a multimeter. Please be really CAREFUL and ALERT when you are doing this as you are dealing with electrical stuff. There are of course other uses of the multimeter that we did not discuss here & some involves a fair bit of risk on an untrained user especially when it comes to measuring high currents/voltages. 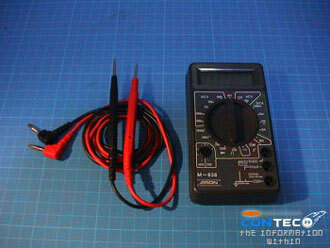 We will only share with you some of the very basic functions of a multimeter here. in the market. 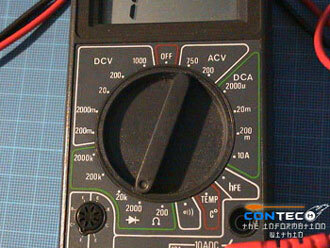 The above is a simple guideline on what are the functions of a multimeter. 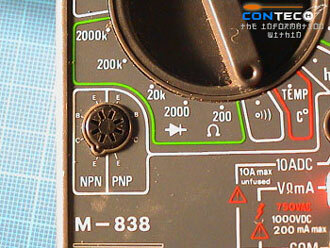 To see if your multimeter is working properly, set it to the speaker icon as shown above. Cross the two probes and if you hear a beeping sound, that means it’s working properly. 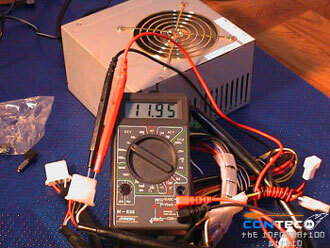 Now to test resistors, set it to 2000 at the Resistor Test Area. 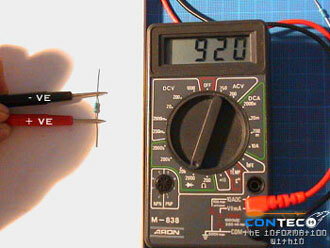 resistor, the multimeter will give you the resistance reading. 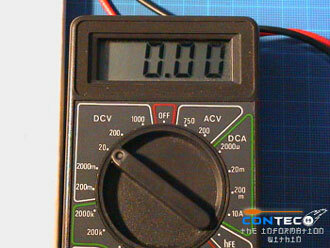 To test voltage from PSU, set it to 20 DCV of the Voltage Test Area. 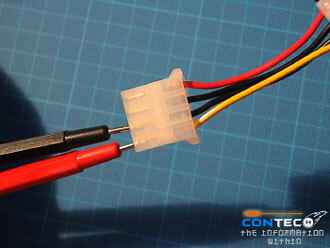 probe is connected to the yellow wire slot of your molex and the black probe to the black wire slot. 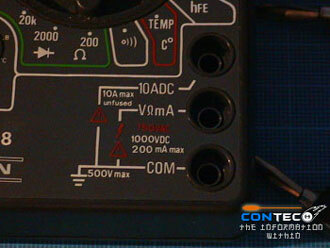 If you are unsure, we urge you not to test voltage of a PSU as it can short and blow your multimeter or PSU. 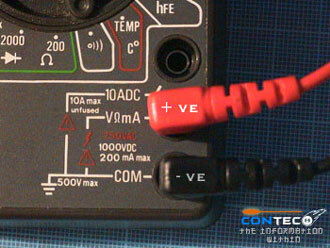 The above is telling you that the voltage supplied by the 12V rail from your PSU molex is 11.95volts. 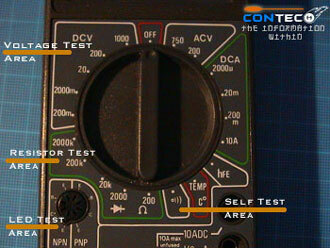 test your LEDs to tell their colors and their condition. Set it to the speaker icon. 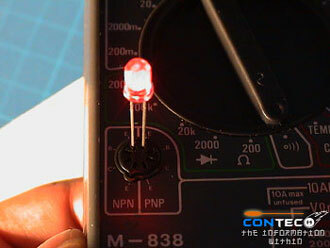 Simply poke the two poles on your LED as shown above.